12 Must-Haves for Thanksgiving Dinner 2017 – Price.com Blog! 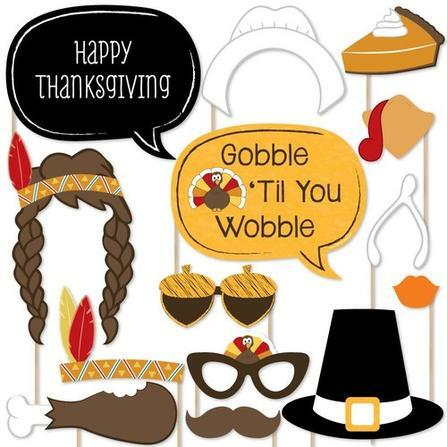 Thanksgiving is about bringing family and friends together for food, fun and thanks. But if you are this year’s host or hostess, it’s probably also about being the host(ess) with the mostest! Here are the best deals for this year’s Thanksgiving must-haves. You probably already thought about your grocery list, but did you think ahead as to whether your family is Instagram and Snapchat ready for the holidays? Don’t worry, we got you. This 20-piece collection of assorted props will make sure every social media story makes your followers jealous of your family fun. Worried about cooking the perfect turkey? We have a solution that will let you roast, bake, and slow cook to perfection! 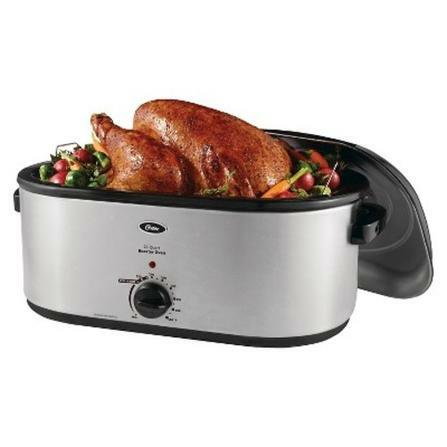 This self-contained roaster offers a unique self-basting lid to keep your turkey moist and delicious, while freeing up your oven for other holiday treats. You have seen them on TV, and now you can cook like a Top Chef. 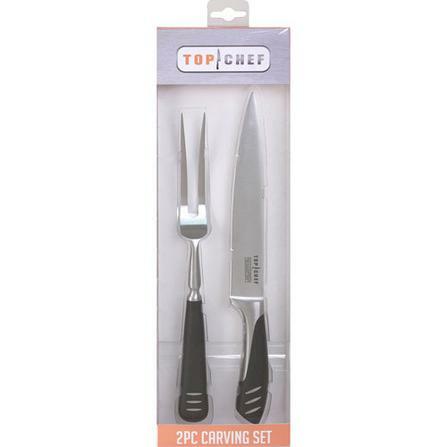 This stainless steel carving knife and fork set will make a welcome addition to your holiday table. 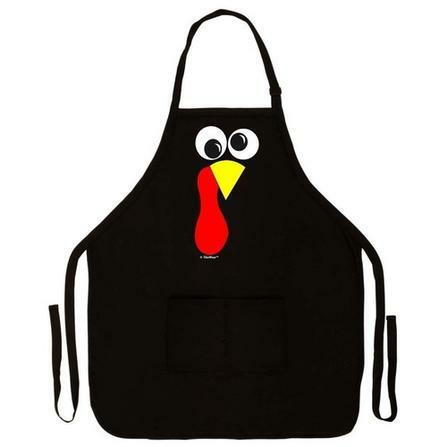 Now that you have your essentials for cooking and carving, check out this apron to whip up your feast in Turkey Day style. You deserve an apron as vibrant and funny as you are! 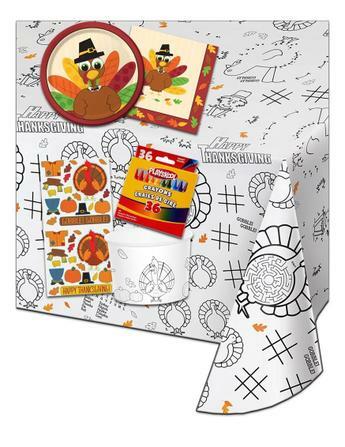 Create a memorable kids table at your Thanksgiving gathering with this paper tablecloth printed with mazes, word searches, riddles and pictures to color. Make it a dinner to remember with this unique addition to the festivities. And, don’t be surprised when the adults wander over to join in! Once the kids table is busy with their tablecloth activities, the adults table can break out this seasonal card game. While it’s not from the same team that introduced the world to Cards Against Humanity, this crowd-pleaser will surely not disappoint. Everyone loves Thanksgiving leftovers, so why not treat your guests at the end of the night to leftovers of their own to take home. 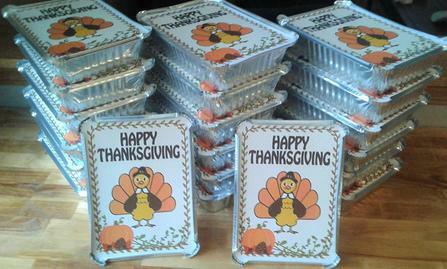 This set includes 20 disposal, oven-safe foil containers complete with a Happy Thanksgiving lid. Don’t worry about losing your Tupperware, snap these up today! 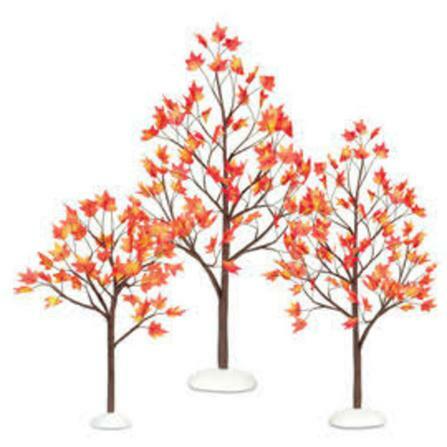 Get in the holiday spirit by decorating your house with this set of three autumn-themed trees. Bend the branches the way you see fit to get a variety of looks for these 5″, 7″ and 9″ trees. You may have heard someone say “get your party pants on ” before, but this year we are taking it to the next level. Whether you are running in the Turkey Trot, lounging around the house or cooking up a storm in the kitchen, these Thanksgiving-themed leggings are calling your name! Dazzle your guests with assortment and personalization with this set of 6 mini pie molds. Not only are they oven-safe, but they are also microwave-safe for any last minute prep to ensure dessert is pipping hot, as if it were just out of the oven! Thanksgiving is about gathering family around to eat and celebrate together, not doing the dishes! Spend that extra time with your loved ones, by scooping up these disposable, harvest inspired party essentials. Every Thanksgiving table needs a centerpiece, but you don’t need to overspend to get into theme. 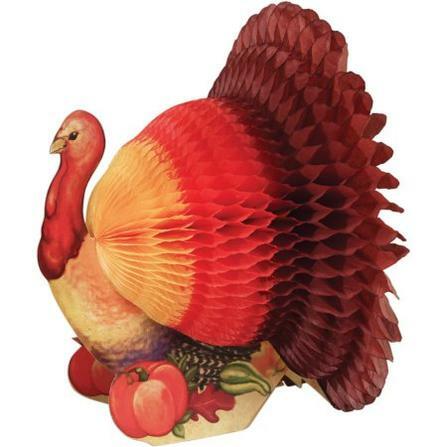 Gobble up this great deal on a Turkey Centerpiece for less than $3! 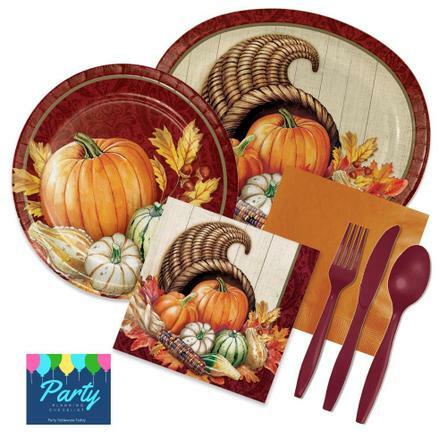 Check out all these items and more in our Thanksgiving Collection. Happy Turkey Day!